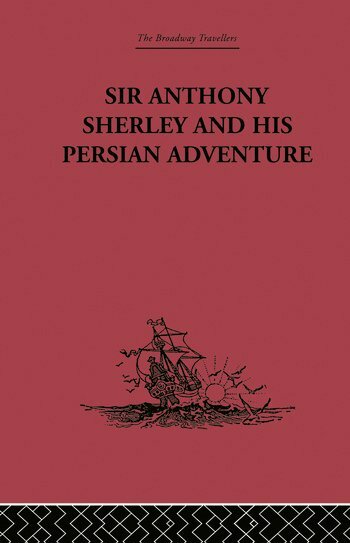 As well as including Sherley's own account of his journey into Persia in 1600, this valuable edition includes the main works dealing with Anthony Sherley and his life. Original inaccessible texts are reprinted in full and the critical bibliographical introduction provides excellent guidance for the understanding of the various sources (and their merits and limitations), and the context in which Sherley's own account was composed. When first published in 1933, Sherley's narrative (1613) had never before been reprinted.